At the most recent AGM, deputy chair Angela Sealey thanked Anne Leeming for her steady hand in the chair over ten years of growth and change. During that time SWVG has opened its first hostel, started to offer English language tuition, expanded activities including the use of an allotment and hosted a visit by the immigration minister Caroline Nokes. In the last year alone, a dozen new visitors were trained with many more signing up for training in the future and others getting involved in all aspects of SWVG’s work. Chris Stephens takes over the chair, and his role as lead co-ordinator is taken by Claudia Glyn. Catherine Hartley, William Brook-Hart and Chris Holloway have joined the board of trustees. 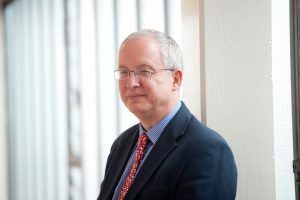 Before retiring, Chris worked in the local NHS and the University of Southampton where he was involved in medical education. He is a member of the IntoUniversity advisory panel, a governor of AECC University College and travels the world doing consultancy work. 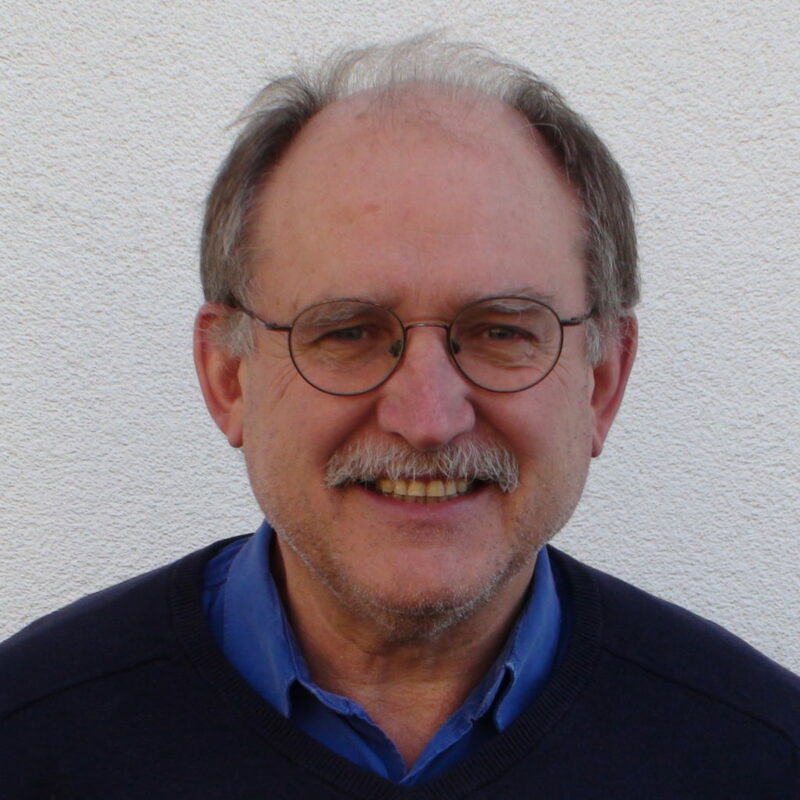 Since September 2017 he has led the coordinating team of SWVG and from 2019 Chris became Chair of SWVG. He says he is inspired by the courage of asylum seekers and learns a huge amount from working with them. 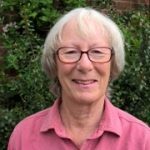 A former social worker and trustee for several other charities, Angela has spent her career working for social justice, and now works as part of our visiting team. She takes a lead on SWVG training and is a member of the Money Allocation and Legal Justice groups. She says she is inspired by the courage of our asylum seekers and learns a huge amount from them. A former Classics teacher, governor and headmistress, Elizabeth joined in 2002. She works as our deputy co-ordinator, and is a member of the Legal Justice, Money allocation, and Non-ASSIST monitoring groups. A retired primary school headteacher and long-standing active member of Amnesty International, Stash completed an MA in history at the University of Southampton which, he says, revealed the difference one individual person can make in people’s lives. He is an SWVG visitor and outreach coordinator. Before joining SWVG she taught French and German at all levels from beginners to A-level and university students. She joined SWVG in 2016 and trained as a Visitor, with the intention of offering one-to-one tuition to clients with very low English language or literacy. 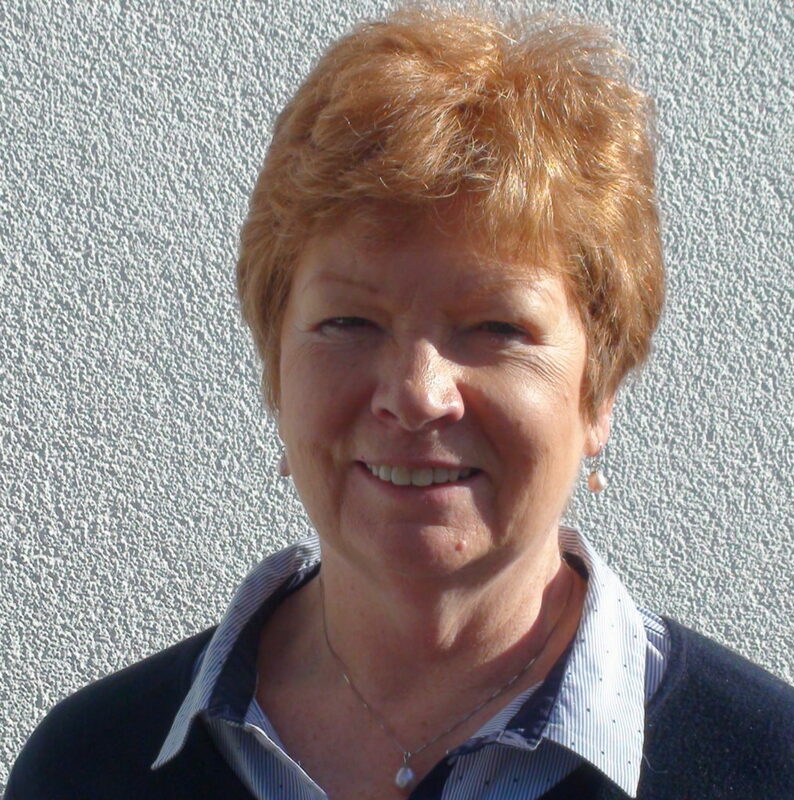 She has now taught many SWVG learners with a variety of needs, and is joint Coordinator of the English Language and Literacy Teaching Team with Ruth Carr. 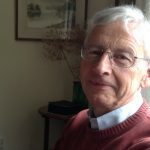 Retired chartered accountant with extensive experience of running small companies, Andrew joined SWVG in 2008. He chairs our fundraising group and is a member of our MoneyAllocation and Legal Justice groups. A German national, Claudia is a former teacher who is one of the SWVG coordinators as well as taking a lead on organising trips and events. She says she finds aspects of her role challenging, but very rewarding when you see an asylum seeker you support settle into a new life here. William has been a Visitor for just over a year and is an active member of the Campaigning sub-Group. He is grateful to have this opportunity to help people who have been through severe experiences, as part of a capable and dedicated team. He also volunteers for CLEAR one morning a week. Before retiring, he worked on the design and management of civil engineering projects in the UK and overseas. His main hobbies are sailing and walking. We are most grateful to our wonderful patrons, who support us in so many ways. 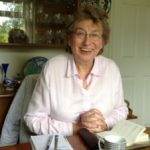 Dr Shirley Firth: Shirley has worked for Oxfam, lived with German refugees in 1947, and as an academic has led fieldwork with British Asian communities. 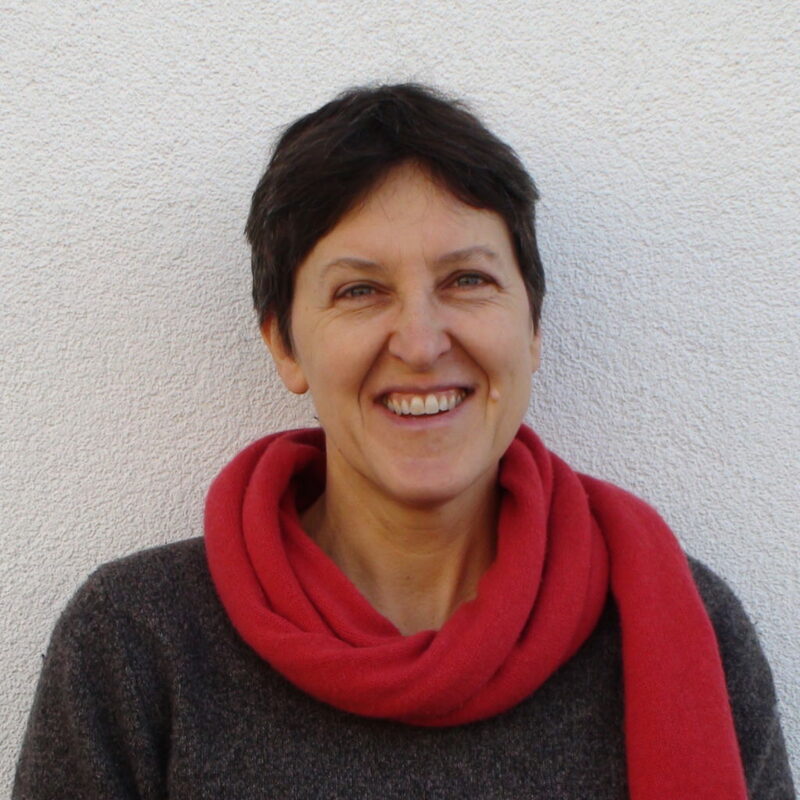 Her involvement with local refugees includes supporting Vietnamese families settled in Winchester and Kurdish asylum seekers on hunger strike in Winchester Prison during the 1980s. in 2001, she continued her work with asylum seekers detained in 10 local prisons. She played a major role in founding the Winchester Action Group for Asylum Seekers (WAGAS), later SWVG. Miriam Margolyes OBE: Miriam is well known as an actor, appearing on TV, radio, and in films, and in 2001 was awarded an OBE for her services to drama. As a member of a Jewish family that left Belarus to come to England, she has a long-standing commitment to refugees and asylum seekers. In 2009, she and some of her famous friends, including Stephen Fry and Sandy Toksvig, gave a sell-out performance at Winchester’s Theatre Royal. All gave their time free to support SWVG. John Pilkington: A Winchester-based travel writer and broadcaster, John has been called ‘one of Britain’s greatest tellers of travellers’ tales’. In 2006 he won a Royal Geographical Society award for popularising geography and the wider understanding of the world. Sheffield-born but now living in Hampshire, he often raises funds for SWVG by recounting his adventures, including crossing the Sahara by camel, going up the Mekong to Tibet, and travelling from Georgia to Afghanistan.